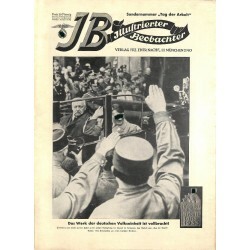 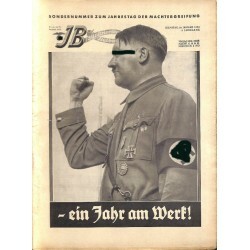 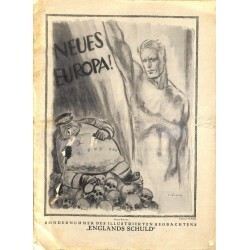 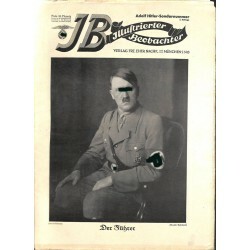 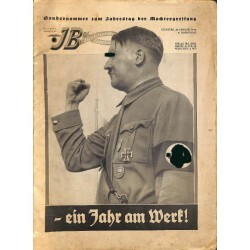 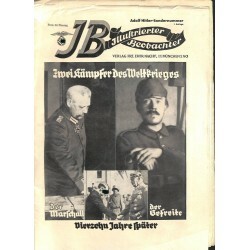 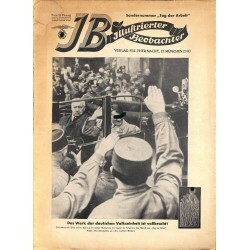 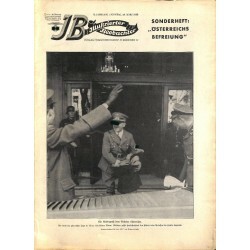 > MAGAZINES & NEWSPAPERS>ILLUSTRATED / OTHERS>ILLUSTRIERTER BEOBACHTER>Special Issues: Nuremberg Rally etc. 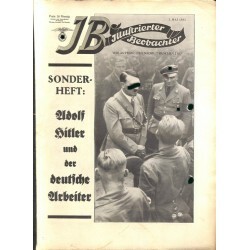 Special Issues: Nuremberg Rally etc. 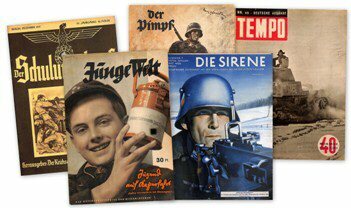 There are 10 products.